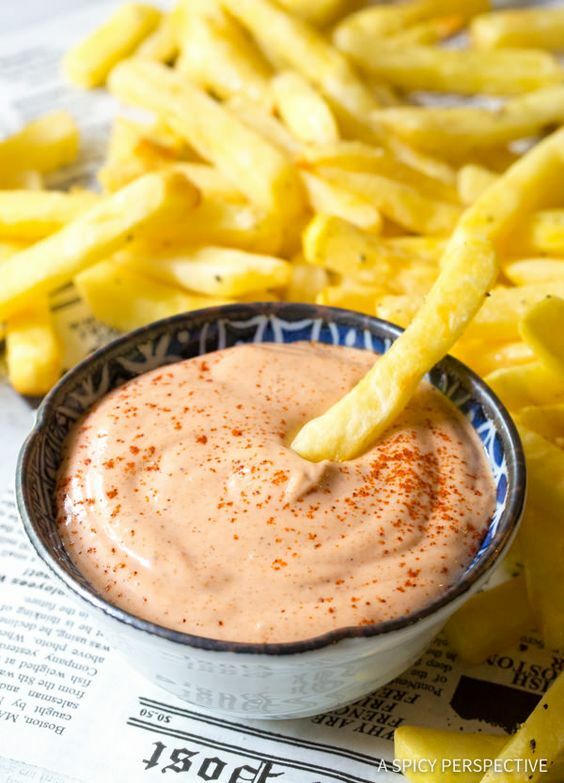 Spicy Southern Comeback Sauce, a dip you’ll make again and again. 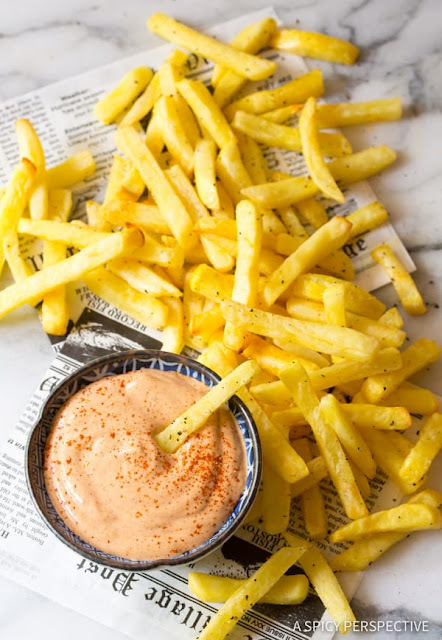 Comeback Sauce… The quintessential southern dipping sauce served with everything from fried oysters to raw veggies. It’s a poor man’s remoulade, made with mayonnaise, ketchup, hot sauce, and a couple other well-selected ingredients. Cover tightly and refrigerate until ready to serve. 0 Response to "Southern Comeback Sauce"